If you don’t yet use bar soap then I urge you to give it a try, I have talked before on the blog about how bar soap is excellent value for money and if you are buying the from the right companies it will have a minimal of ingredients all of which are good for you. 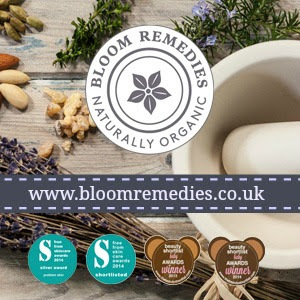 One such company is Ruth Romano who make a small but very well curated selection of natural products, traditional cold pressed soaps, bath salts, lip balms and hand washes. Ruth herself is a breast cancer survivor and form believer that going back to nature is the way forward and when she began experimenting with traditional soap making her business began. Something I love about Ruth Romano is the strong ethics, the company is strongly against palm oil use and therefore you won’t find it in any of their products. 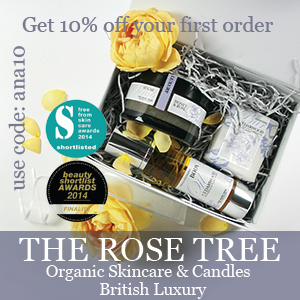 Most of Ruth’s products are also Vegan with the exception of the lip balms which do contain beeswax. 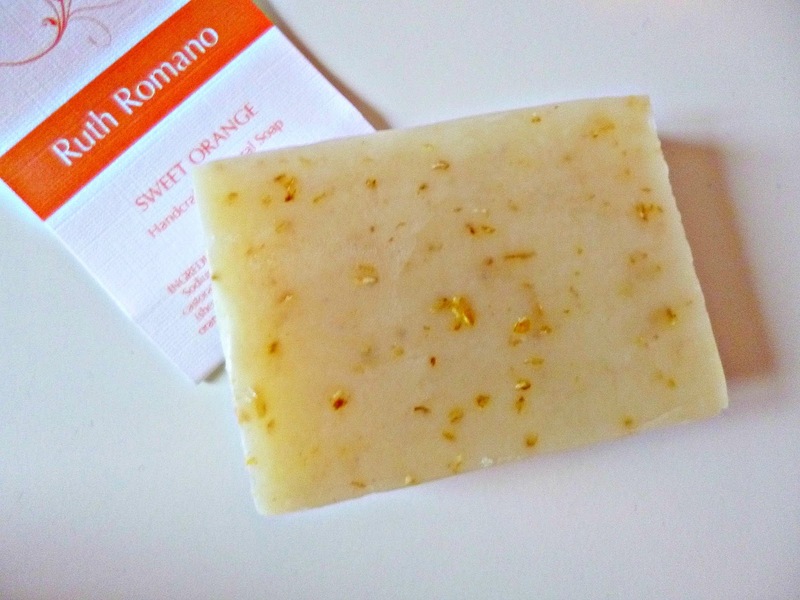 I have been testing out a couple of the soap bars for the last couple of months in the Sweet Orange and Lemongrass scents, the soaps are very reasonably priced, there are also trial sizes available which is what I have been testing which are a bargain and are perfect for keeping for guests or as Christmas is coming as a stocking filler. Both soaps are very creamy, they contain olive oil, Shea butter, castor oil and glycerine. 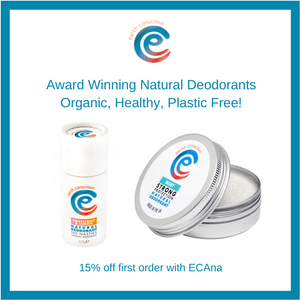 The sweet orange also contains oatmeal and has a more delicate scent to the lemongrass which is really zesty and fresh. 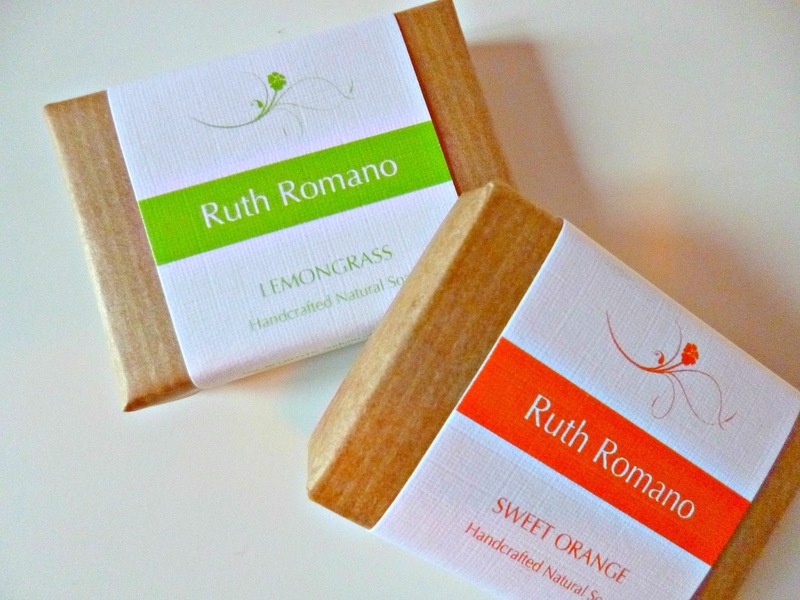 With a lovely variety of scents and products available Ruth Romano is worth a look especially if you are looking for palm oil free soap, which is harder to come by than you would think. The soaps have a great lather and leave a clean feel to the skin, I make sure I keep my soap on a soap dish and away from moisture to ensure it lasts as long as possible. Do you use bars of soap? If so which are your favourite?